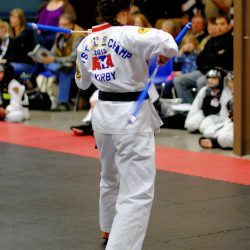 Looking for a fun way to keep in shape and learn self-defense? 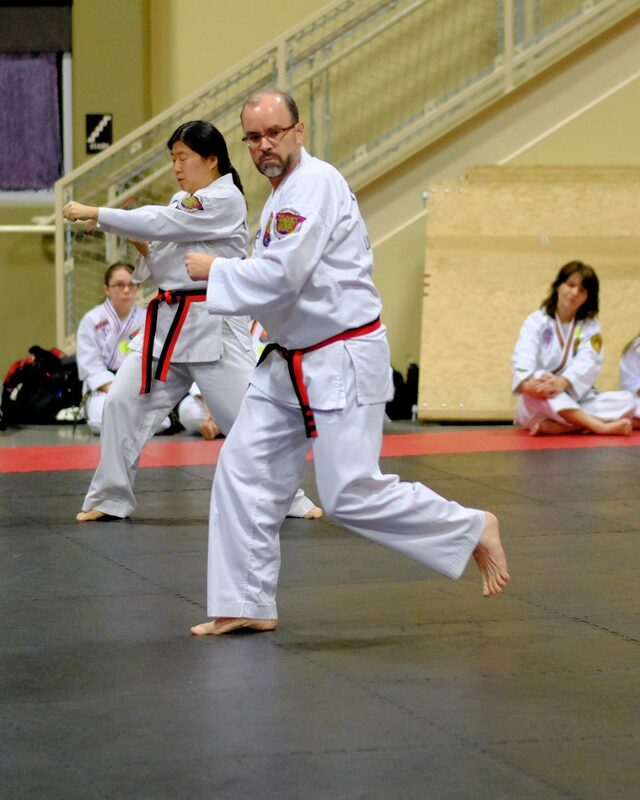 Then look no further than our Thrive Martial Arts Adult program! 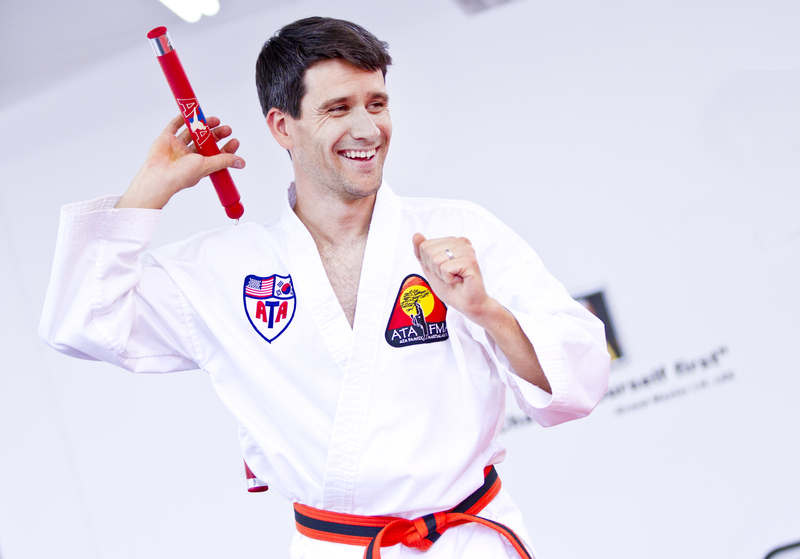 Our self-defense training, mixed with high-energy workout drills will keep you coming back for more! 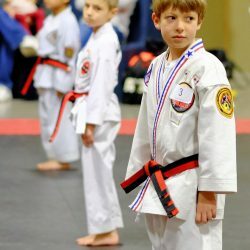 An adult who had to provide for themselves has a greater need for self-defense than anyone. 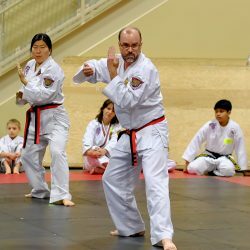 While we strive to teach practical and effective self-defense to students of every age, our adult classes are specifically aimed at helping you to be aware of how you can apply the principles you’re learning in the real world. 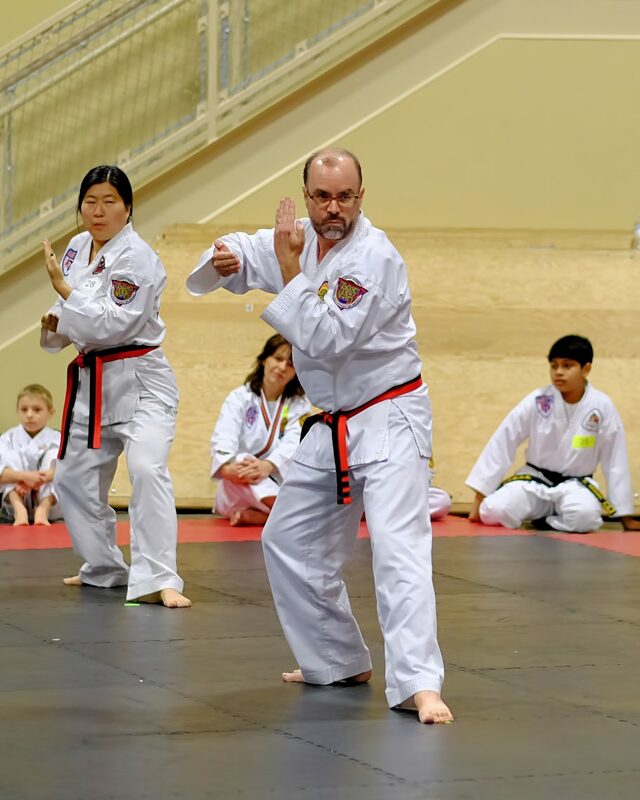 Our teen and adult self-defense program takes the proverbial training wheels off, allowing our students to receive a comprehensive, challenging, and rewarding education in martial arts. 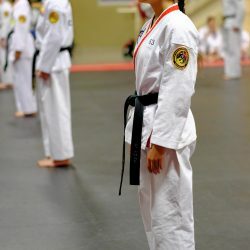 Based off of mixed martial arts principles, teenagers and adults alike will enjoy the rewarding feeling of becoming stronger, more capable, and more aware of how to defend themselves. 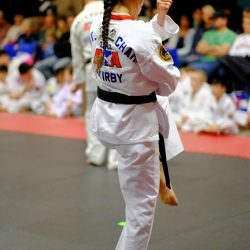 Many adults and teenagers are overwhelmed with responsibilities that make it hard to budget time for physical fitness, which means a hobby such as martial arts and taekwondo can be life-changing. 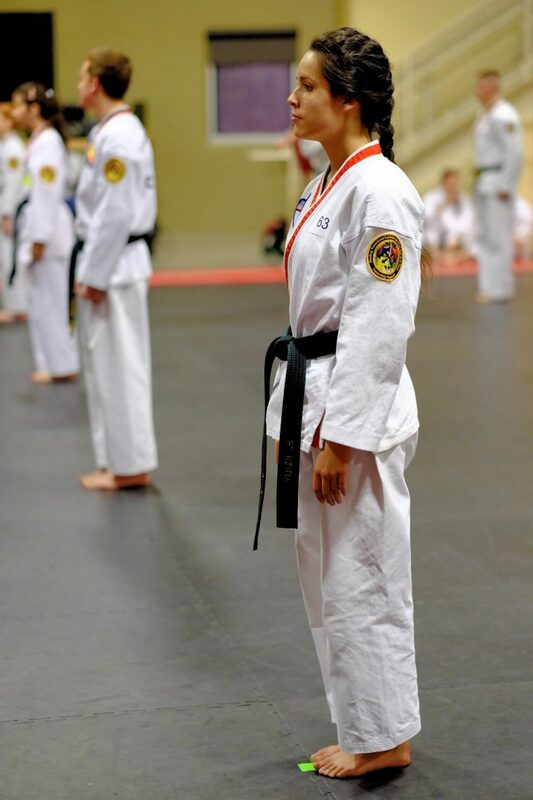 In addition to learning self-defense, our teenage and adult students can expect to leave our dojo sweating, because each class will put your body to the test. Don’t worry though — while we like to provide a high-energy program that works you out, we’ll never push you so hard that you don’t want to come back. 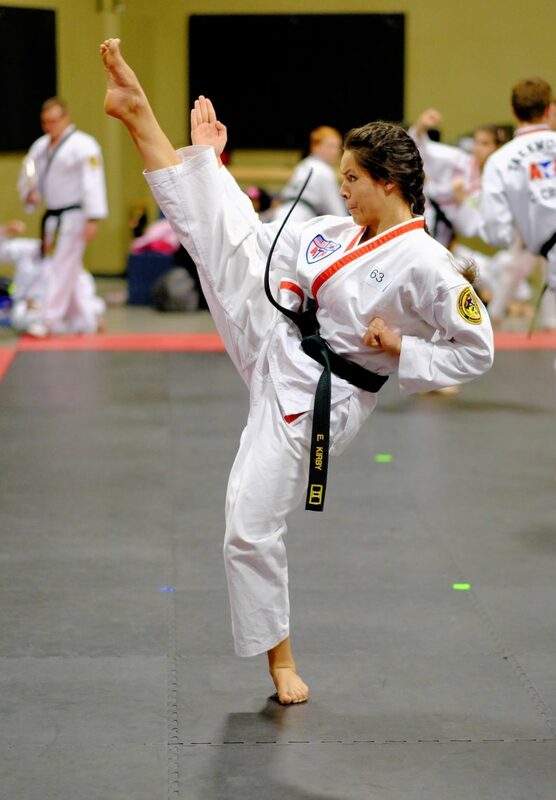 Taekwondo is not only a valuable skill but an engaging hobby and a wonderful workout. 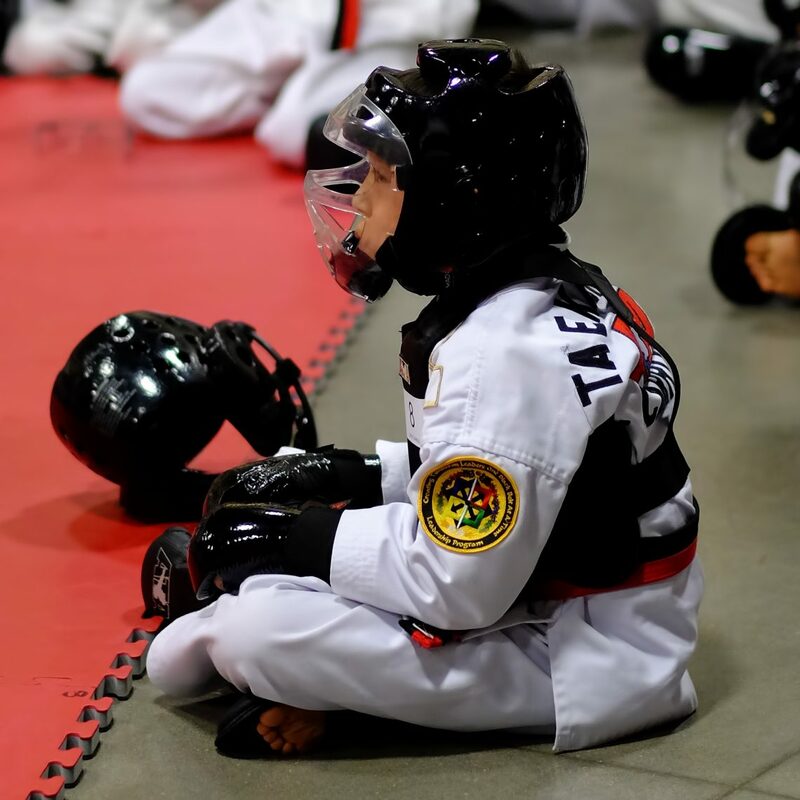 We encourage you to stop by Thrive Martial Arts, whether you come by yourself, or with friends or family! 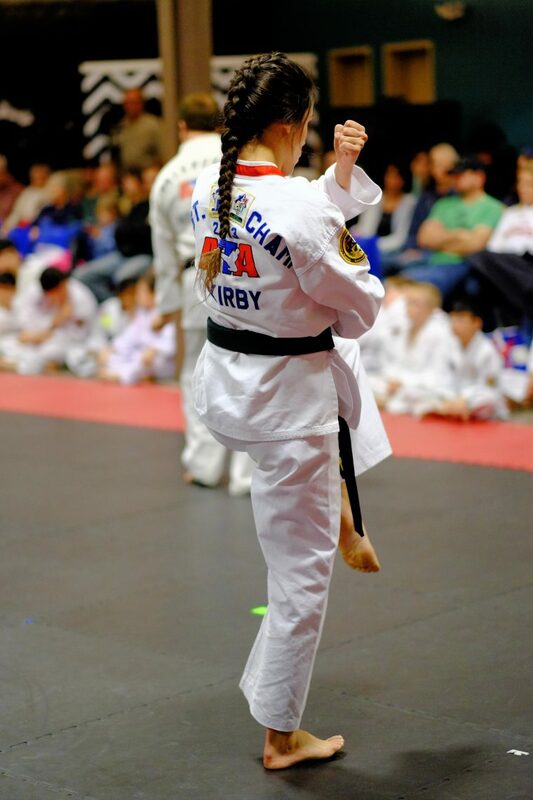 Did you know that, for many martial artists, black belt isn’t the end of their journey, but rather the beginning? 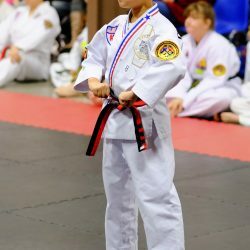 Affiliated with the American Taekwondo Association (ATA), we have a belt progression system that can keep you advancing for years. 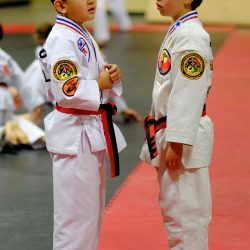 Once you reach black belt, you can continue advancing to higher black belt degrees, each one harder to reach than the last. 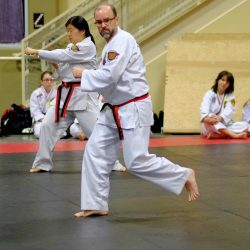 This is great for teen and adult students, who have all the time in the world to maintain a hobby or interest for years. 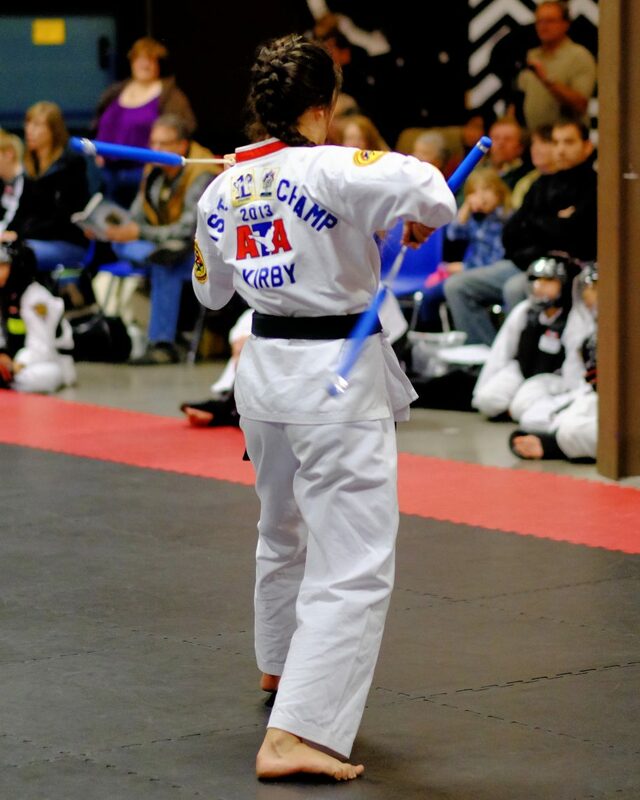 Signing you or your teenager up for Taekwondo classes is easy. 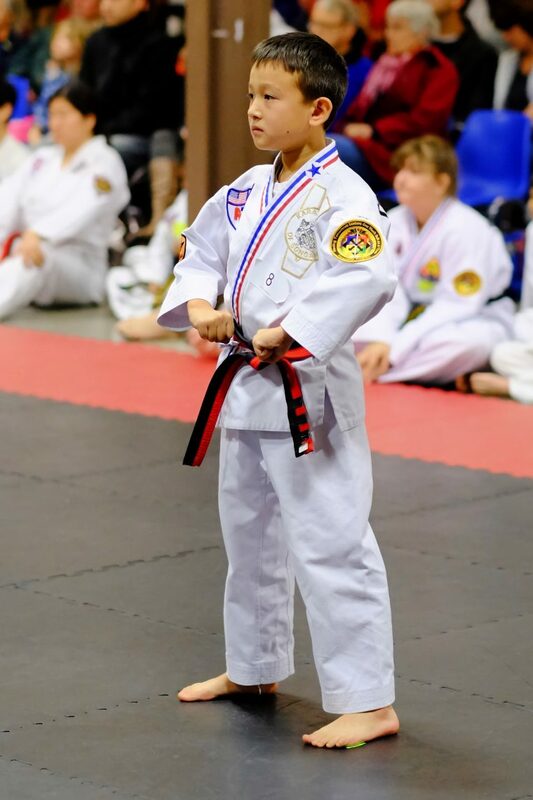 All you have to do is fill out a waiver, and we’ll be in contact with you about which steps need to be taken next. 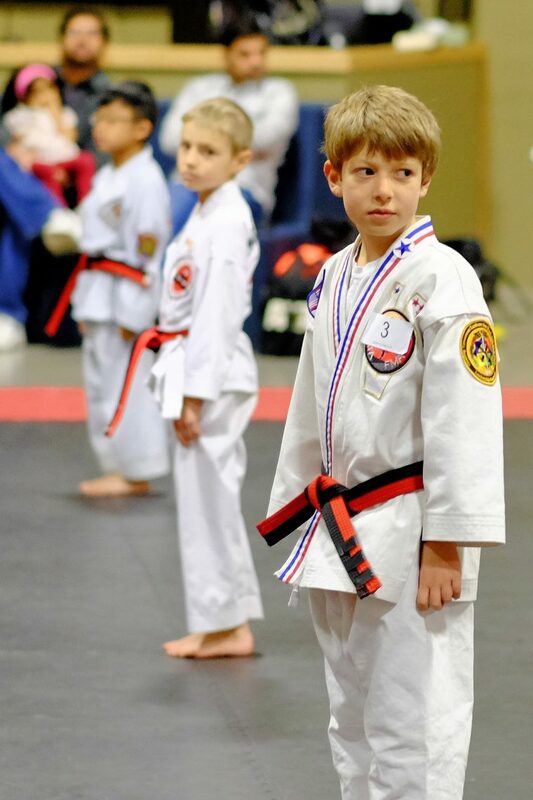 Alternatively, if you’re unsure about the viability of martial arts for your child, try out our free trial! 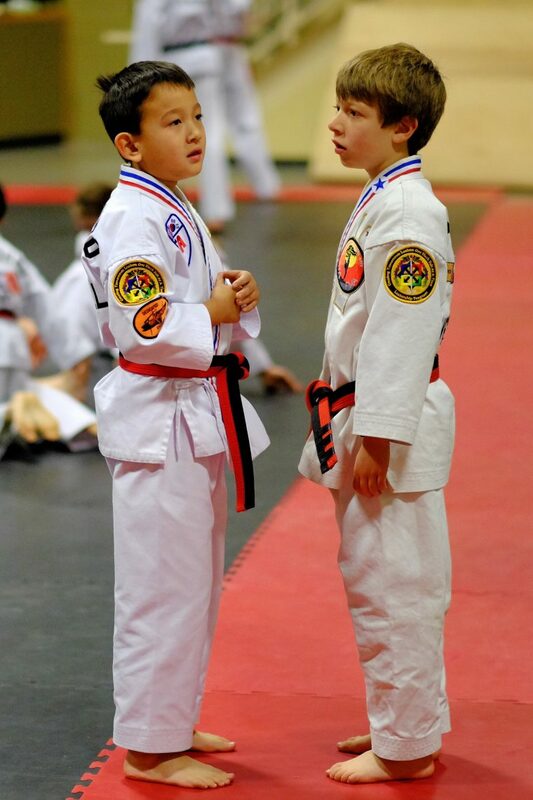 This will help you and your child to know whether our program is right for them.